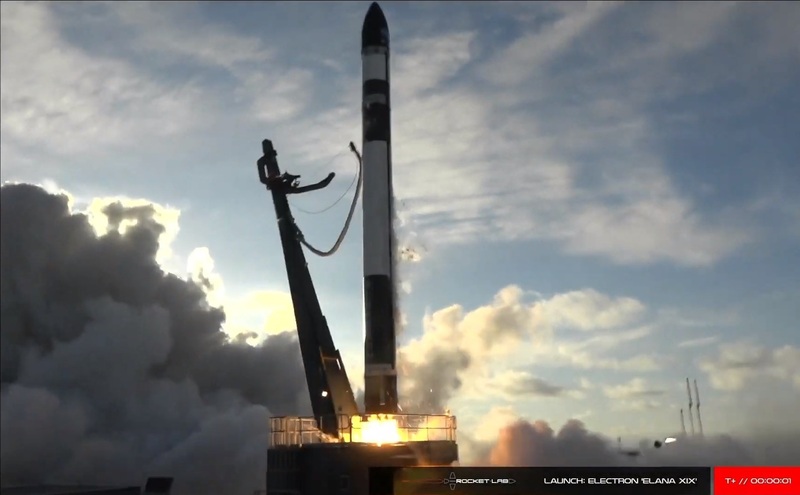 Rocket Lab has sent its first payloads for NASA into orbit from its New Zealand launch pad, atop a low-cost Electron rocket powered by 3-D-printed engines. Liftoff from Launch Complex 1 on New Zealand’s Mahia Peninsula came at 7:33 p.m. Dec. 16 New Zealand time (10:33 p.m. PT Dec. 15), after a two-day delay due to weather concerns. Ten of the 13 small satellites packed aboard the rocket were funded through NASA’s Educational Launch of Nanosatellites program, or ELaNa. The other three came along for the ride, and are designed to test new imaging technologies and study how high-frequency radio signals travel through Earth’s ionosphere. This entry was posted in GeekWire and tagged NASA, New Zealand, Rocket Lab, Satellites, Space. Bookmark the permalink.